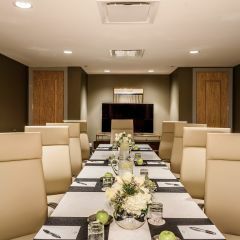 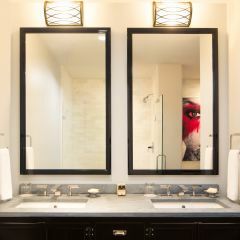 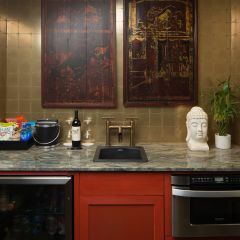 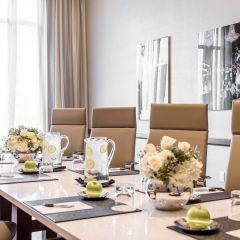 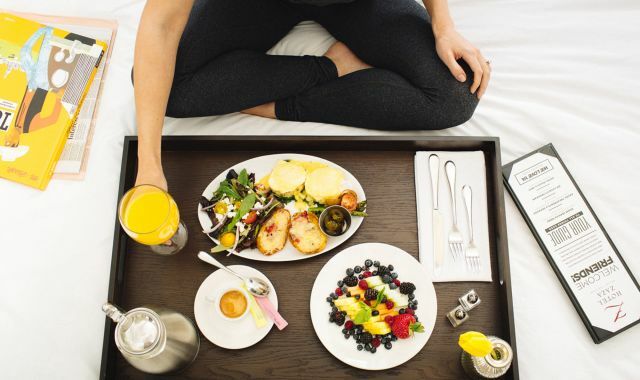 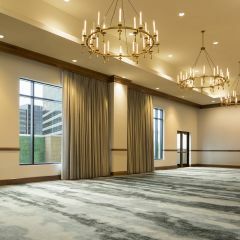 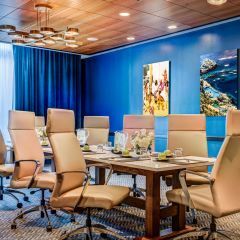 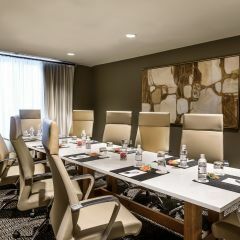 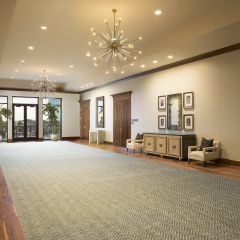 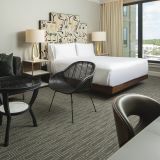 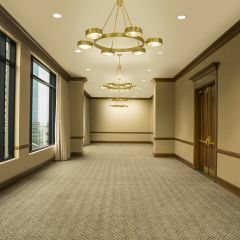 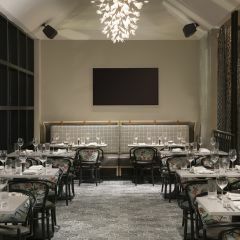 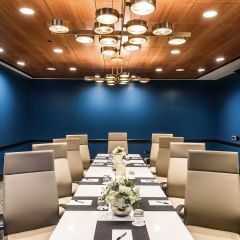 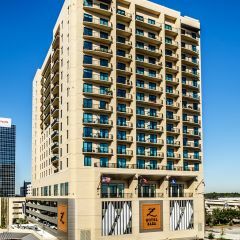 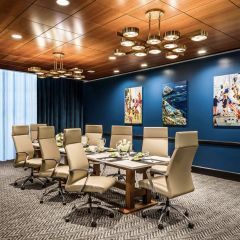 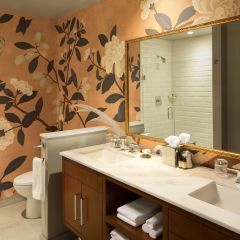 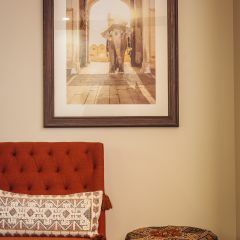 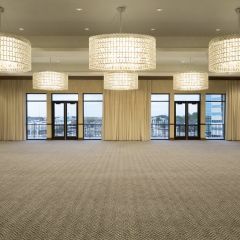 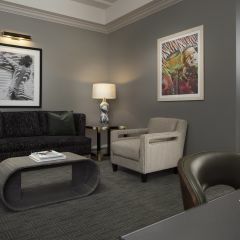 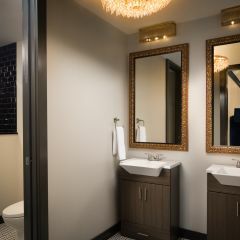 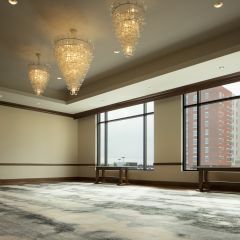 The top choice among hotels near Memorial City Mall, Hotel ZaZa Memorial City offers a magical world of oversized, stylish accommodations, thought-provoking art, and over 11,000 square feet of extraordinary meeting and event space. 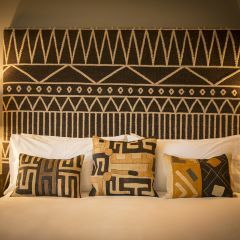 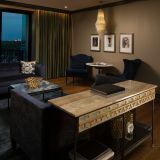 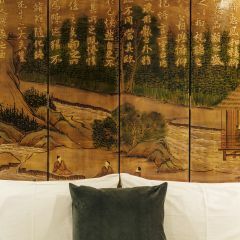 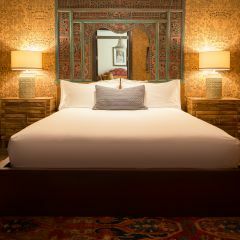 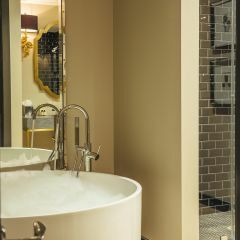 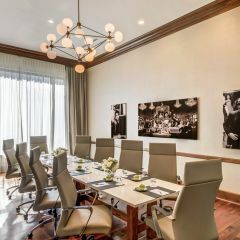 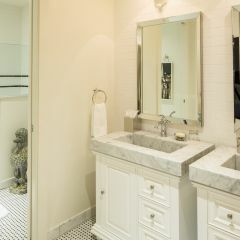 Blending the best of business travel with the luxury and sensuality of a destination resort, this unique boutique hotel boasts a collection of 159 guestrooms, including Concept Suites and the famed Magnificent Seven Suites. 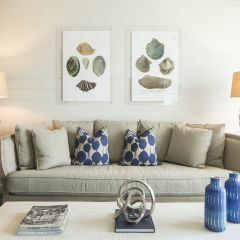 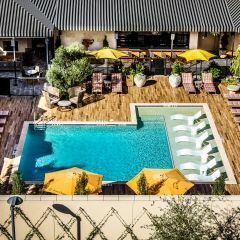 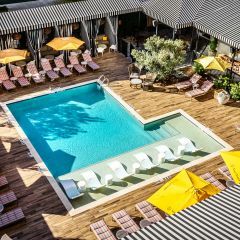 Escape to a mid-century modern haven and enjoy the ever-popular ZaSpa, the TIPPING POINT RESTAURANT AND TERRACE, and the resort-style pool, The Beach Club. 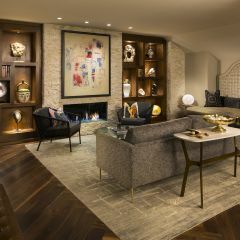 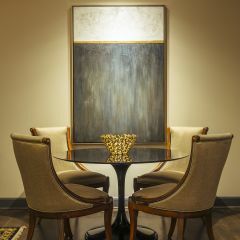 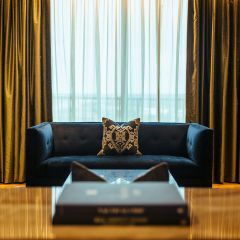 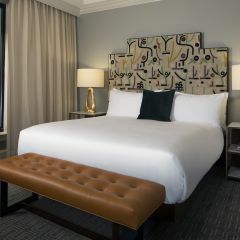 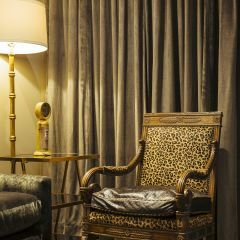 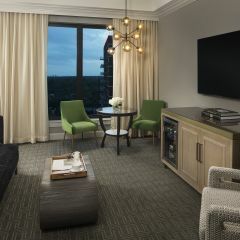 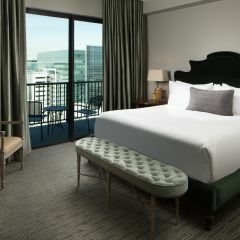 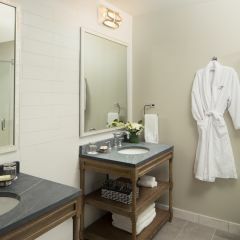 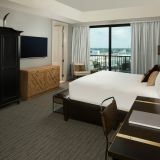 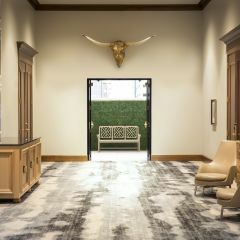 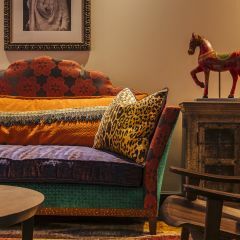 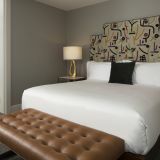 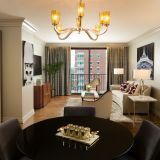 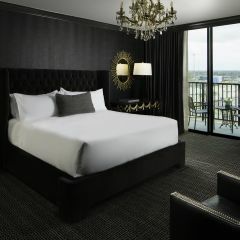 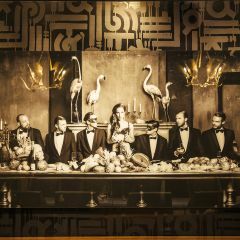 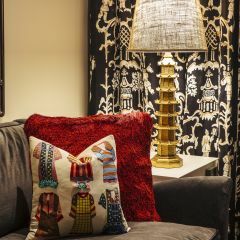 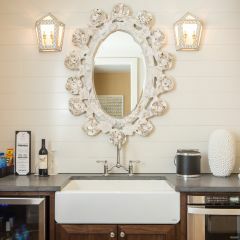 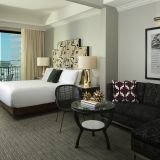 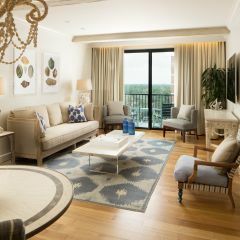 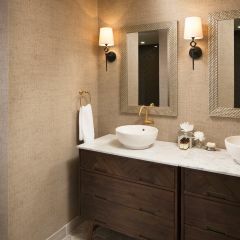 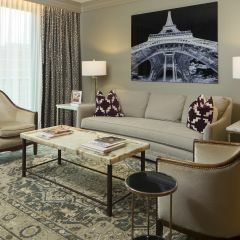 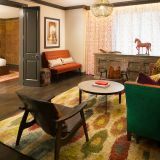 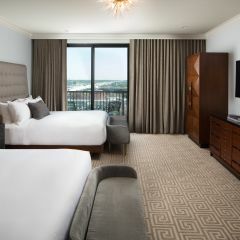 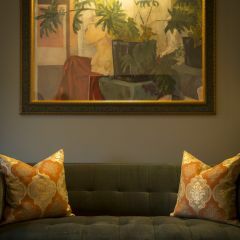 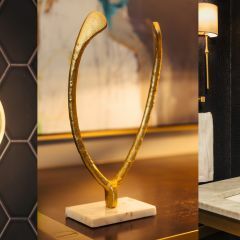 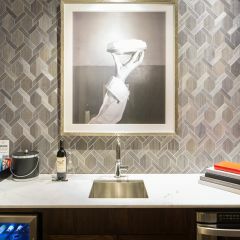 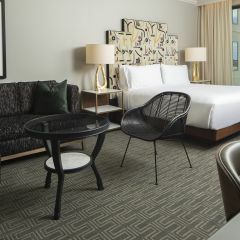 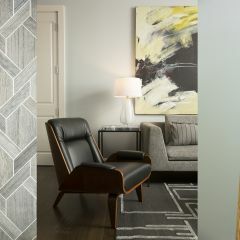 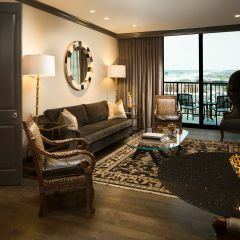 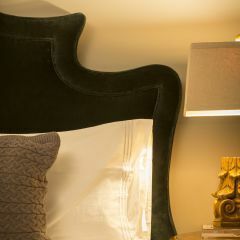 Hotel ZaZa Memorial City provides the ultimate luxury hotel experience out of all hotels in Houston, and is now open for business! 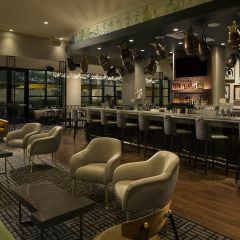 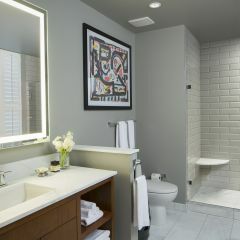 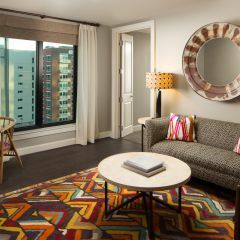 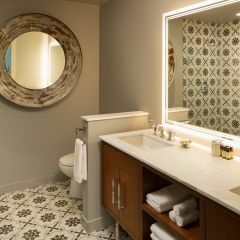 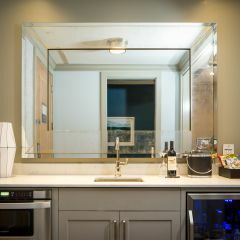 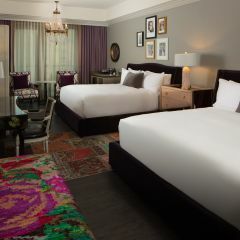 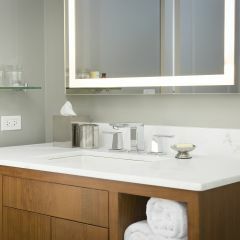 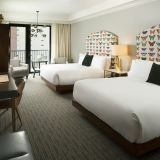 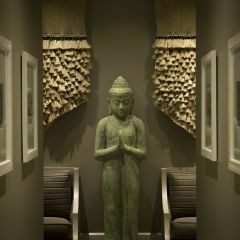 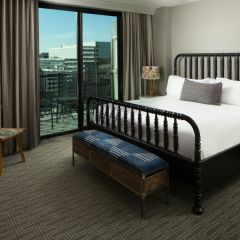 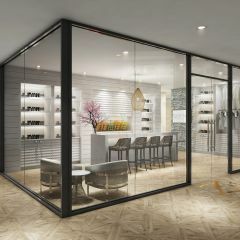 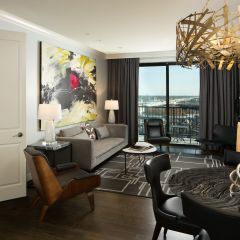 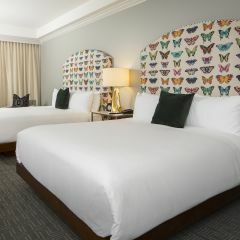 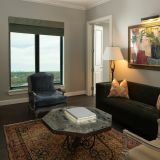 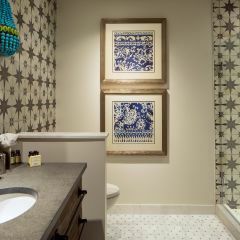 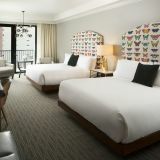 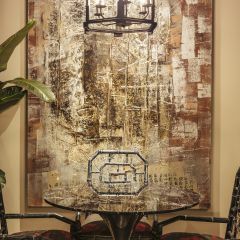 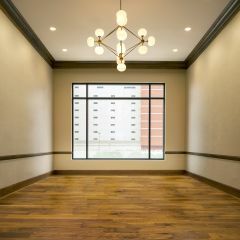 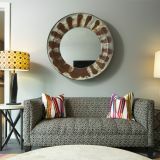 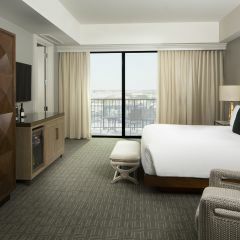 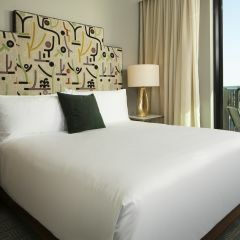 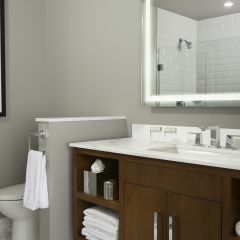 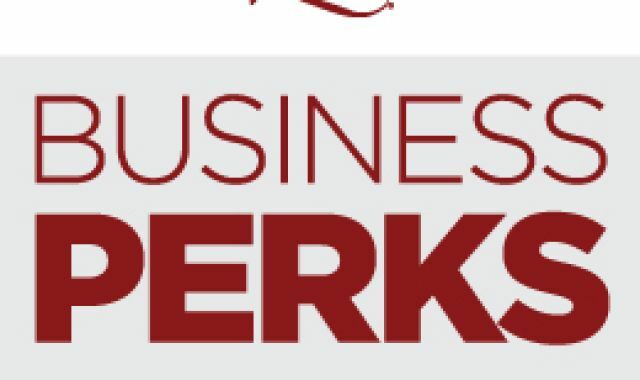 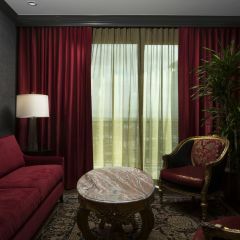 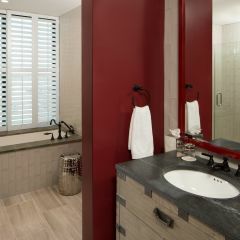 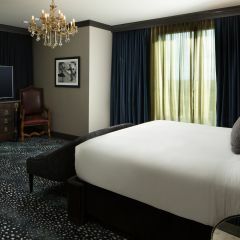 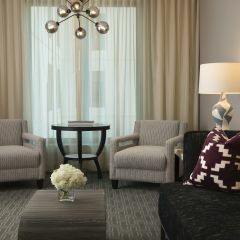 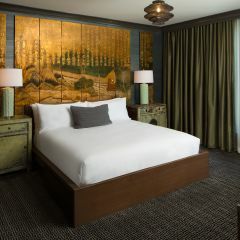 For more info about Hotel ZaZa Houston Memorial City, email houstonmemorial@hotelzaza.com.